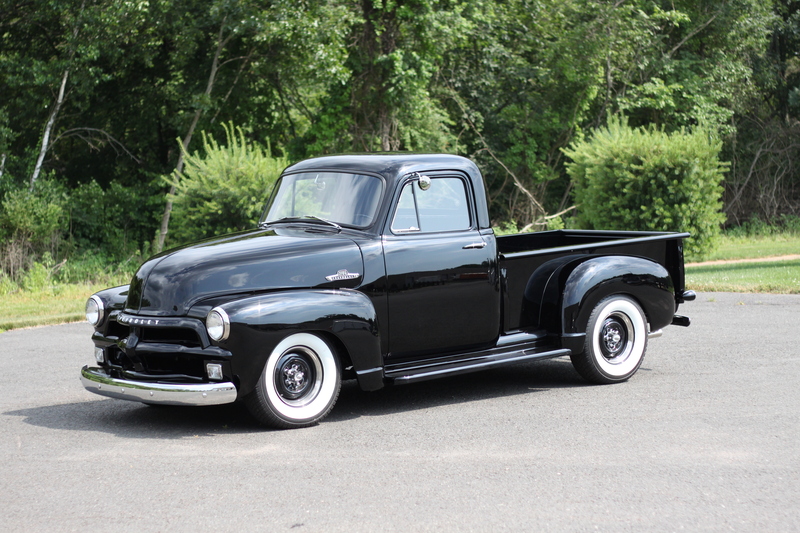 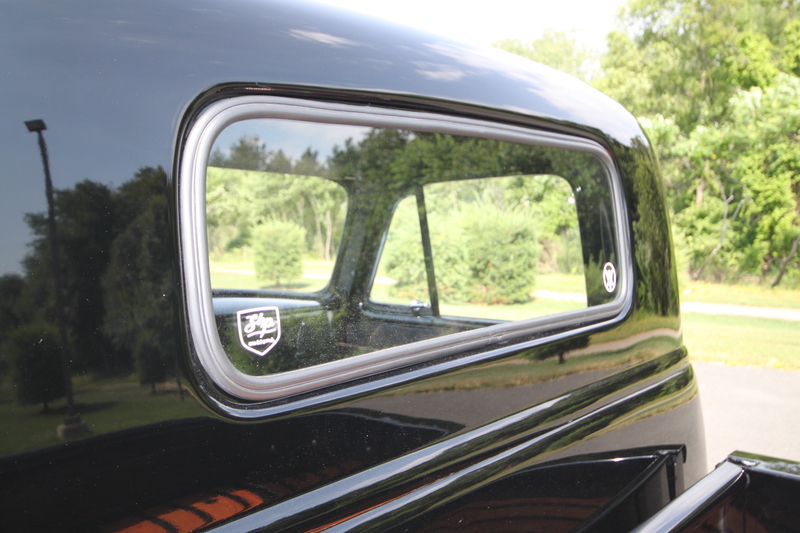 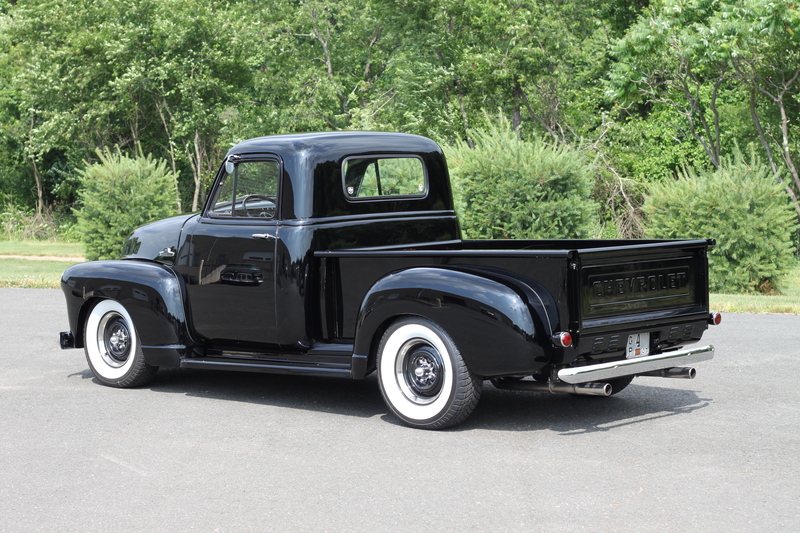 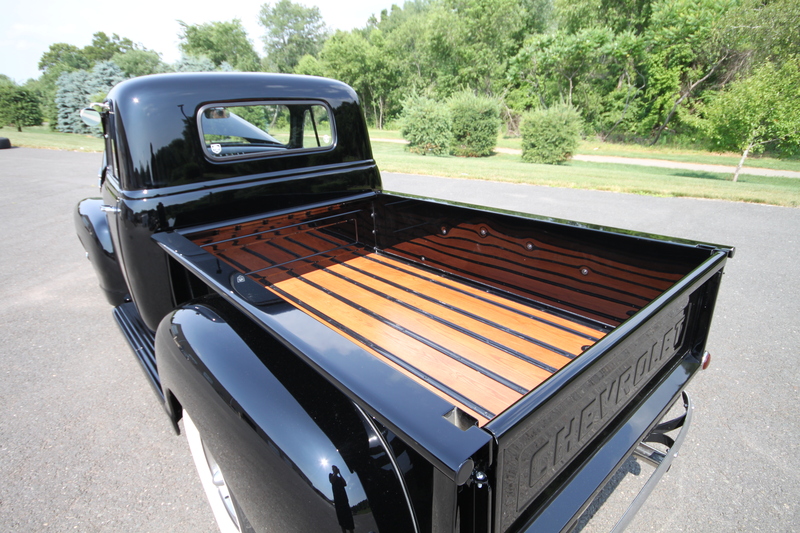 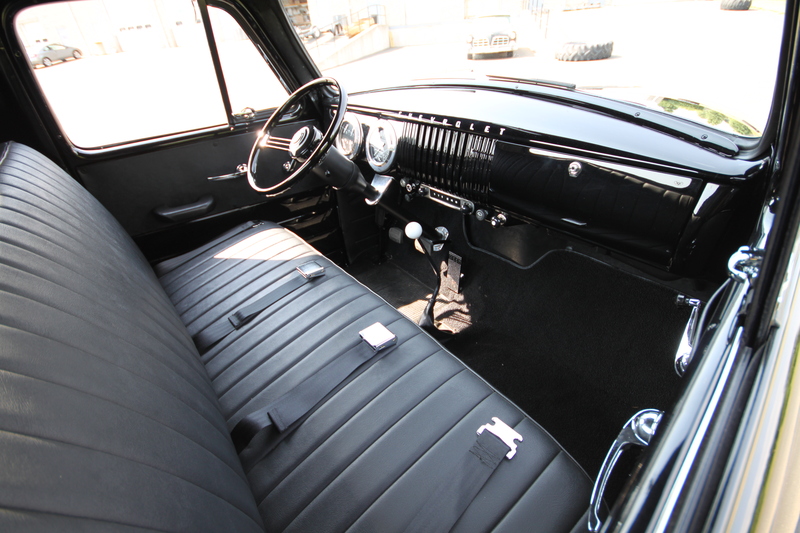 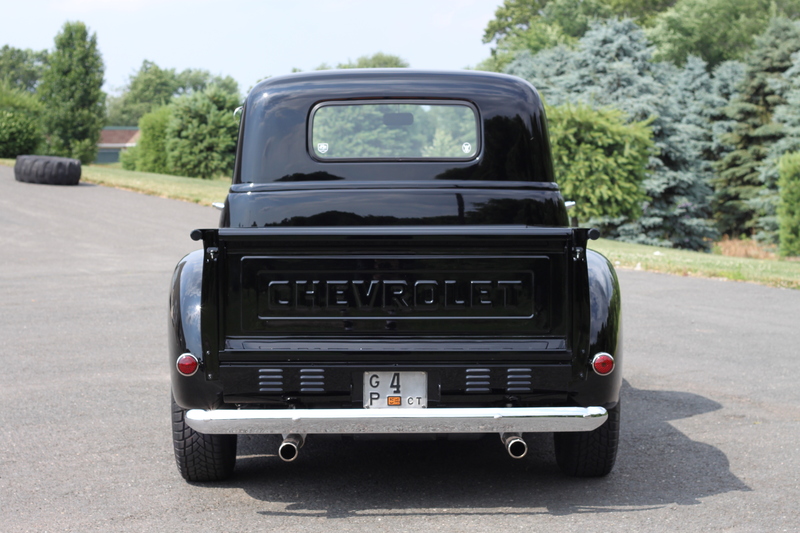 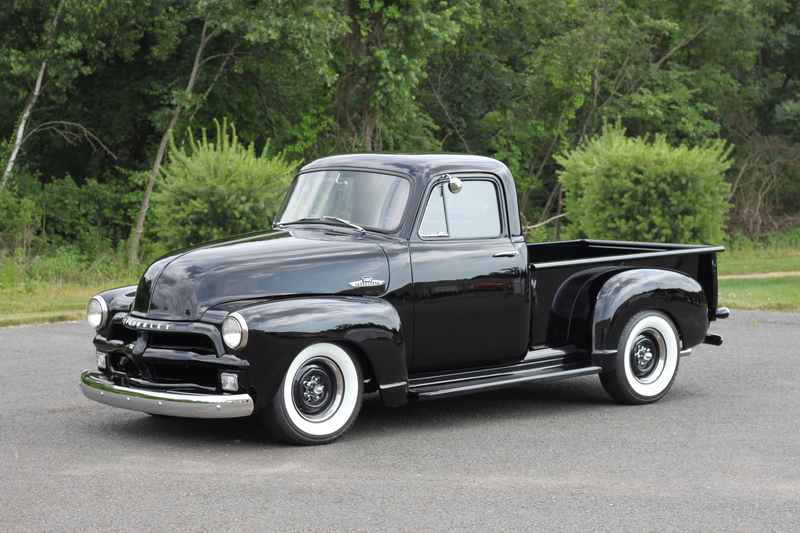 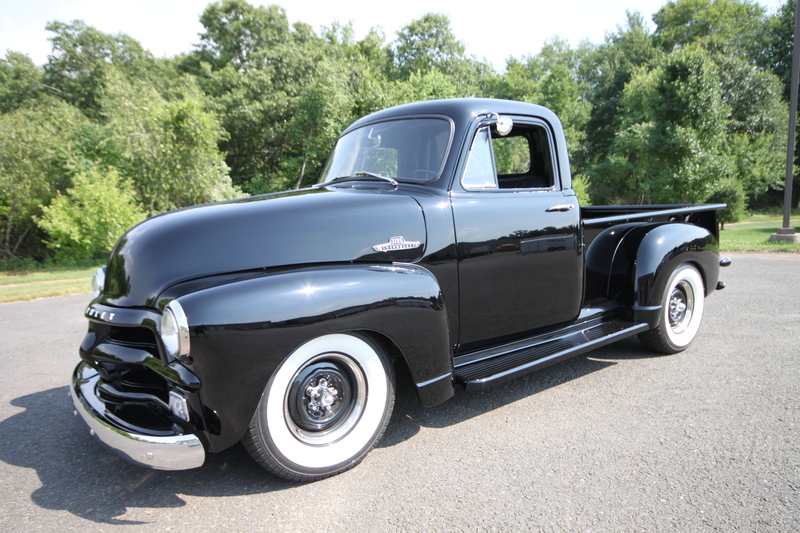 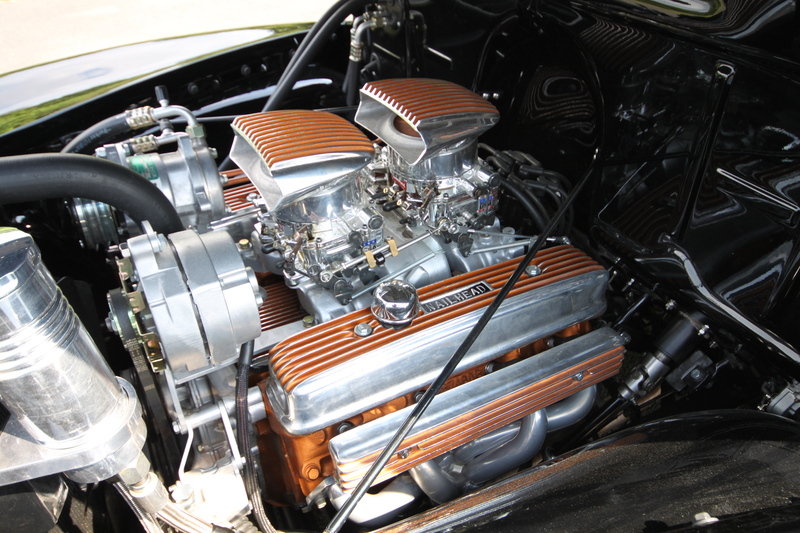 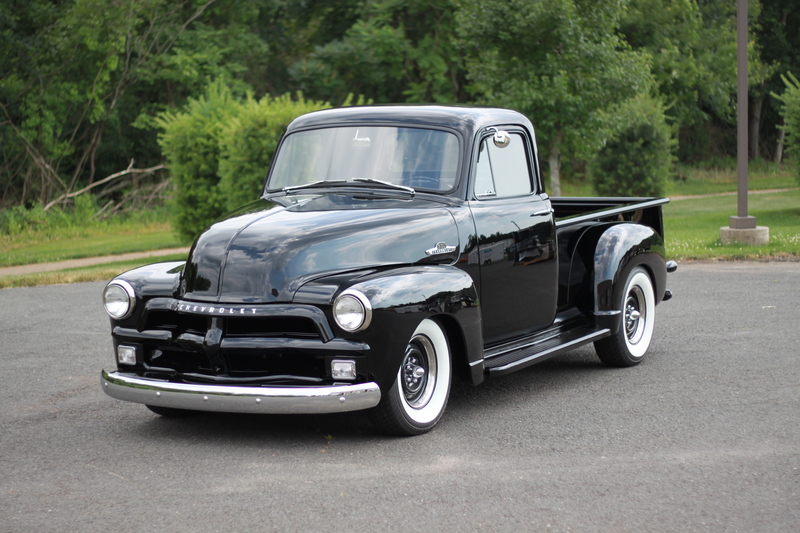 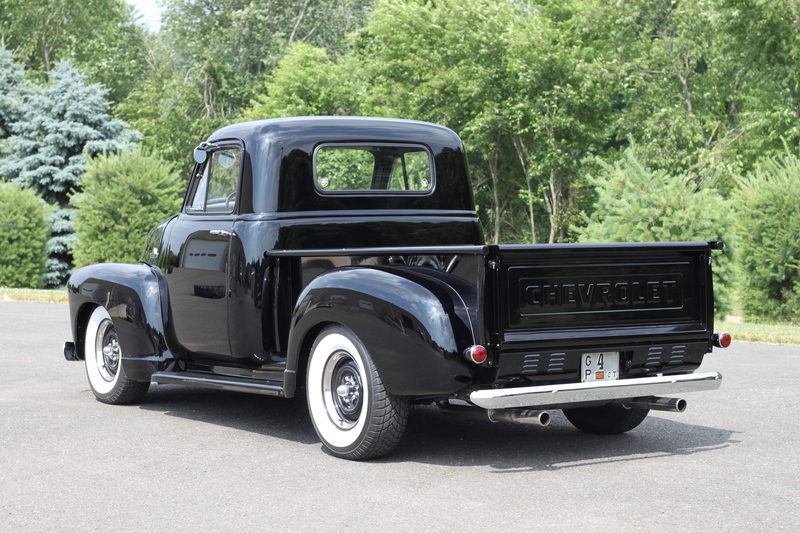 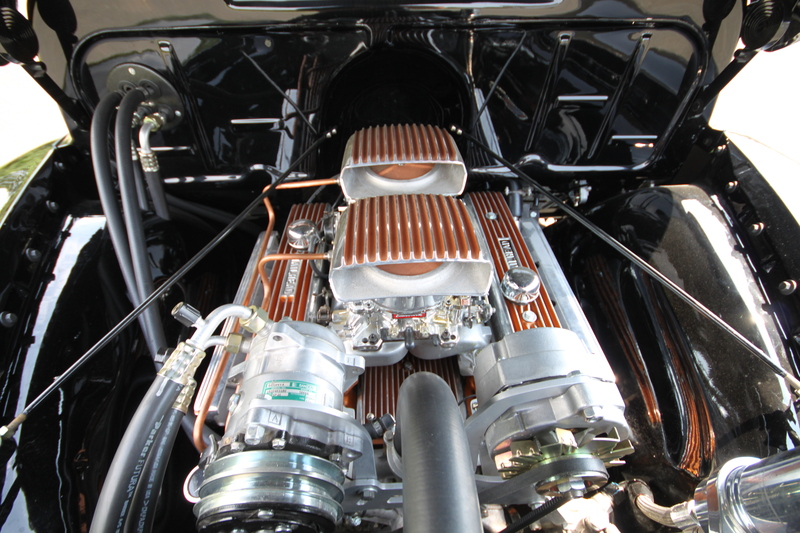 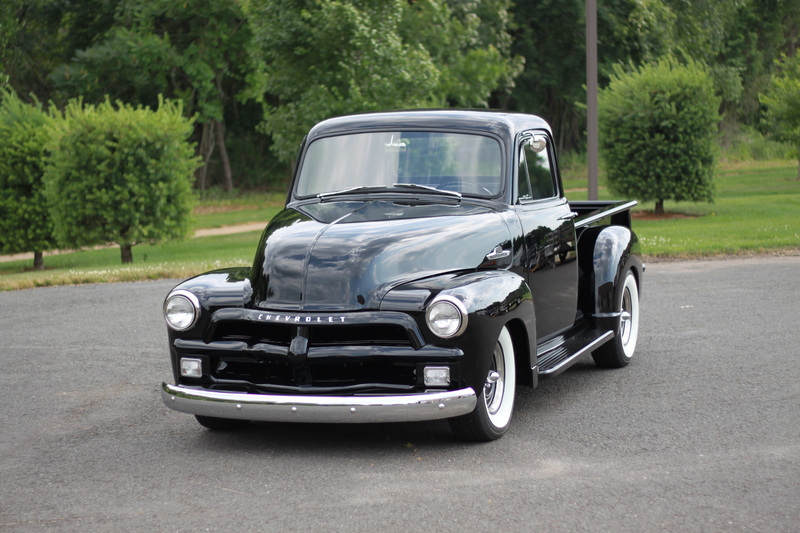 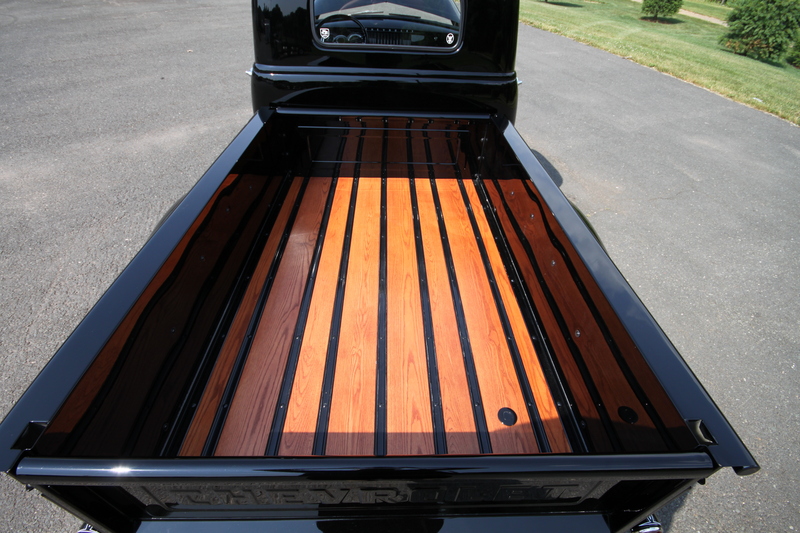 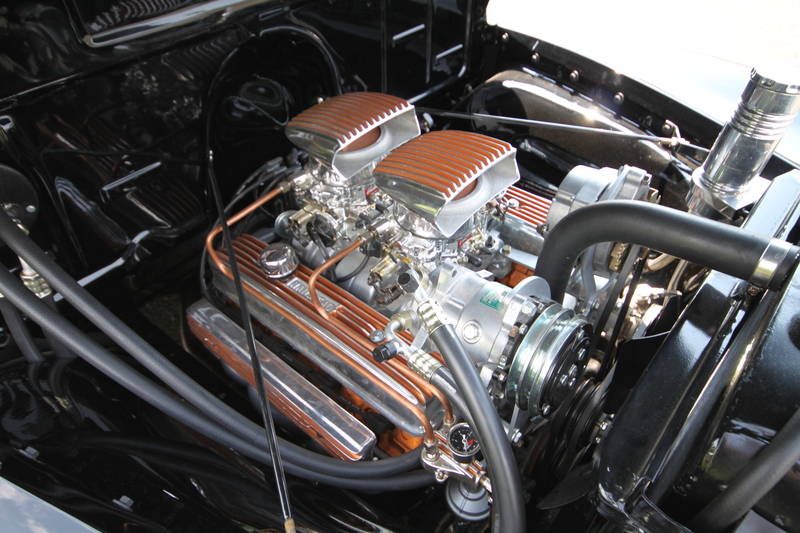 This summer saw the completion of our 1954 Chevy 3100. 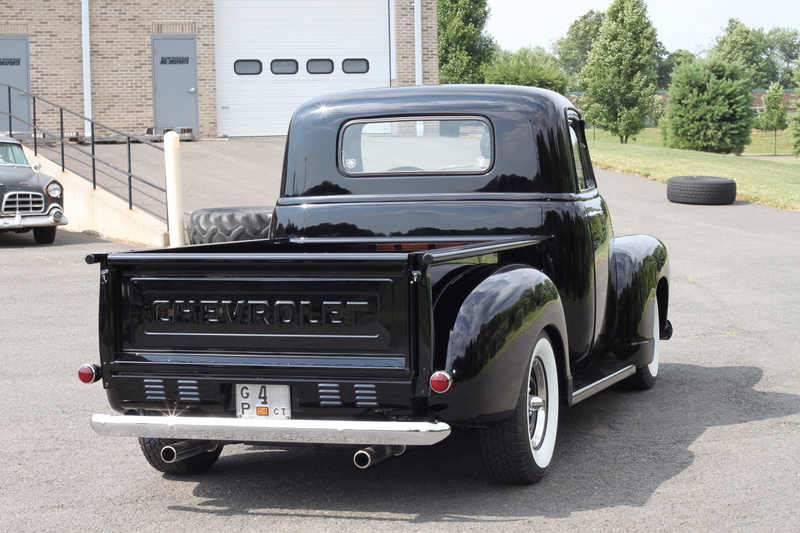 This truck cruises down the road like a dream and lights up the tires whenever you want. 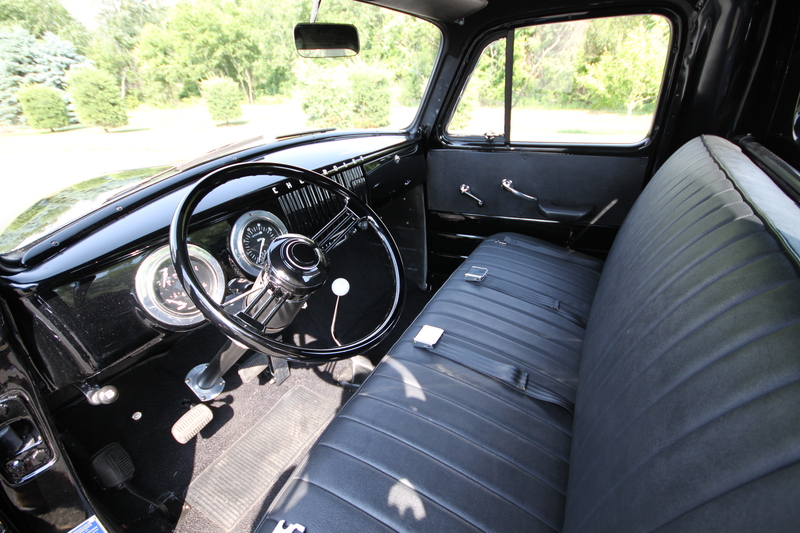 It sounds mean is a blast to drive. 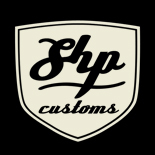 This entry was posted on September 30, 2014 by stephenhpeters.